This exquisite white Snow Goose Down originating from the Northern Territories of Canada, combines the highest fill power with excellent insulation factor. 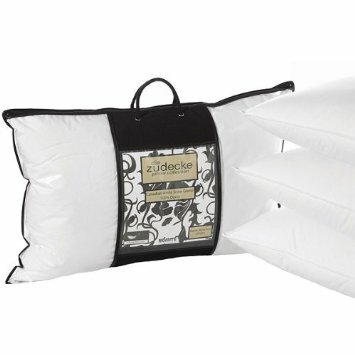 This pillow is irresistible and gives the feeling of complete and utter indulgence. 100% Cotton Cover with a cassett construction. 100% White Snow Goose Down filling.